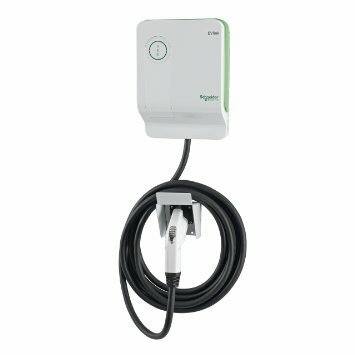 Own or want an Electric Car? Let Solar Rising help you choose the right charger that best suits for needs. There are many options and brands to choose from depending on the type of car and speed you wish to recharge your car. Contact us today to find the charger that works best for your vehicle. Solar Rising explained every detail in terms we could understand and answered all our questions. They continued to be in touch with us with the next phase of the process. They did an excellent job and we would recommend Solar Rising to anyone.